What's So Good About Gran Canaria? 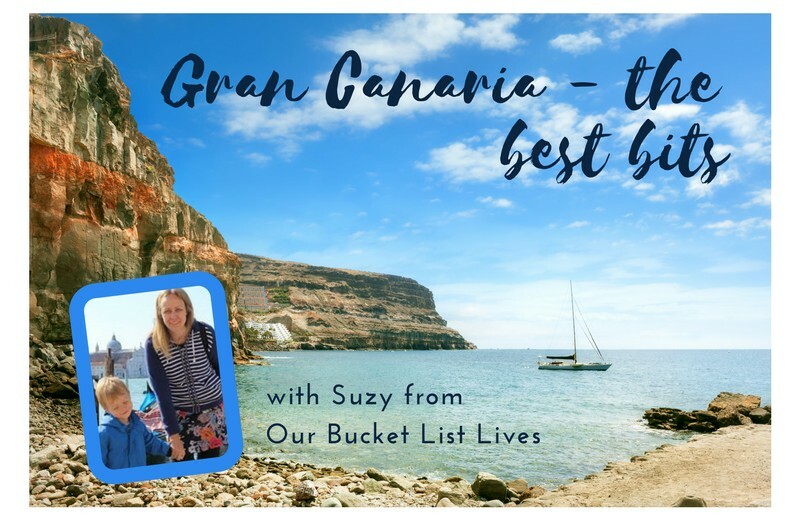 Suzy, the founder of Our Bucket List Lives, has travelled to Spain, France, Portugal, Switzerland, Austria, France, Italy, the USA (Boston and Florida), Malta, Turkey, Morocco, Sri Lanka, Tenerife, China, the Greek Islands and Tunisia... so she knows a thing or two about holidays! 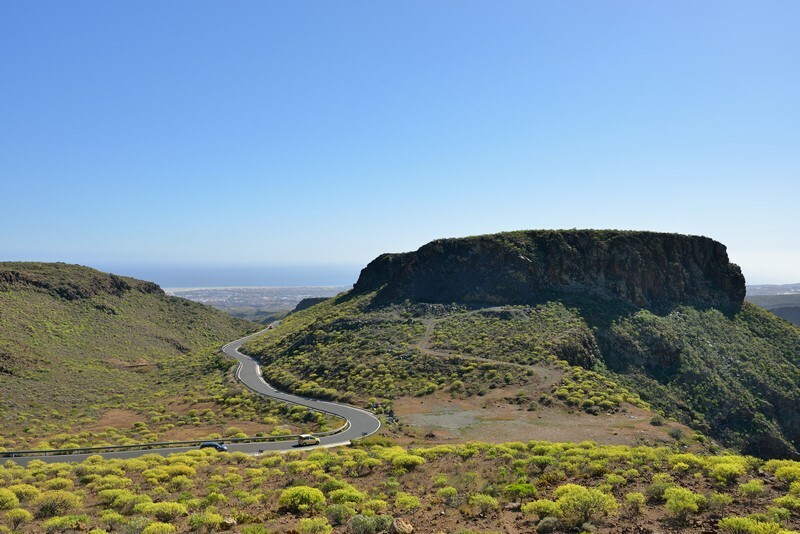 Who better to ask: just what is so good about Gran Canaria? 1. What time of year did you go to Gran Canaria and what was the weather like? We went in late January until mid-February. The weather was perfect for us. The sun was out just about every day and it only rained a few of the nights we were there. It was around 20-22ºC every day and although it was a little chilly once the sun had gone down, it was nothing that a cardigan or a jumper couldn't warm up. 2. Who did you go with? My husband, and our then 3-year-old son. 3. Were the flights expensive? The flights were incredibly cheap. We knew we wanted to go away but we weren't quite sure where. We looked at many options around the world but we were attracted to Gran Canaria, not only because of the warm climate but because the flights were such good value for money. 4. Is it easy to get to, and to get around once you are there? It is incredibly easy to get to. The flight time was around 4 hours and the airport in Gran Canaria was small but perfectly formed. Everything went smoothly and we were soon in our hire car. We took it in turns to drive around and it was a very pleasant island to explore. The roads were never too busy and everyone drove sensibly. We found the road signs easy to understand and it was lovely to have the freedom of a car without the worry of other drivers. "It was a very pleasant island to explore... the roads were never too busy"
5. We’d love to hear your recommendations of what to do in Gran Canaria. We really enjoyed some quality family time on the two beaches where we were staying. I can recommend the beaches at Puerto De Mogan and Puerto Rico for their golden sand and at that time of the year, the sea was perfect for toe dipping. 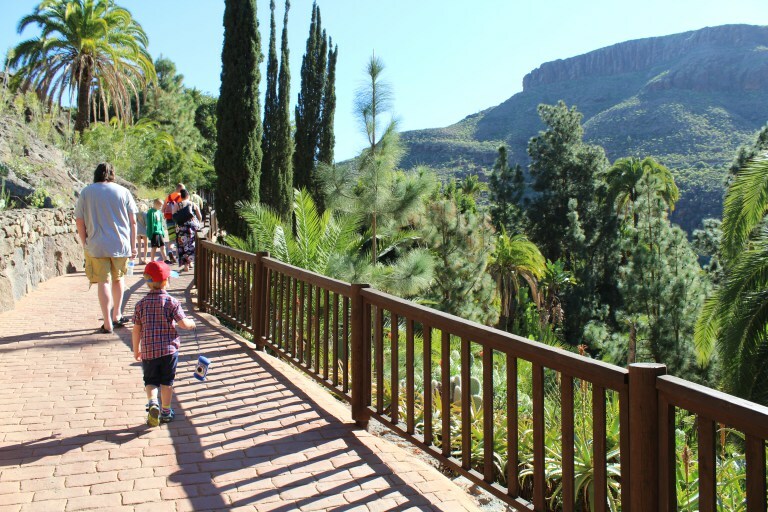 Our favourite day trip was to the main tourist attraction on the island, Palmitos Park. We spent a lovely day chatting to exotic birds, watching a dolphin display and enjoying the stunning scenery that the zoo is set amongst. We also had a bucket list family first when we went for a ride on a camel at Maspalomas. This was great fun and the sand dunes in that area are huge. Another recommended thing to do is to go for a ride on a pirate ship and also a glass bottom boat. Both were a great way to see the island. 6. 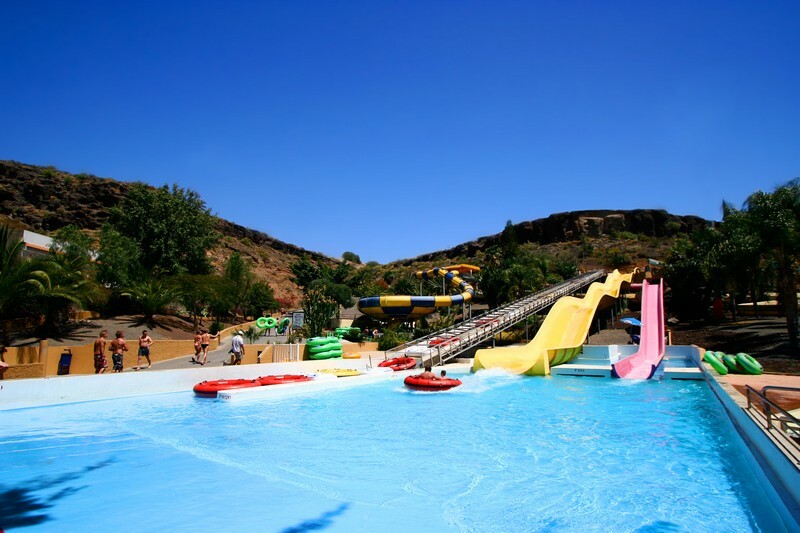 Would you say that Gran Canaria is a good place to take children? Absolutely. Not only are there plenty of family-friendly things to do on the island but the locals are incredibly friendly. Our son was made to feel special and important by so many of the locals. He was given lollipops and attention by so many people, he loved it. 7. 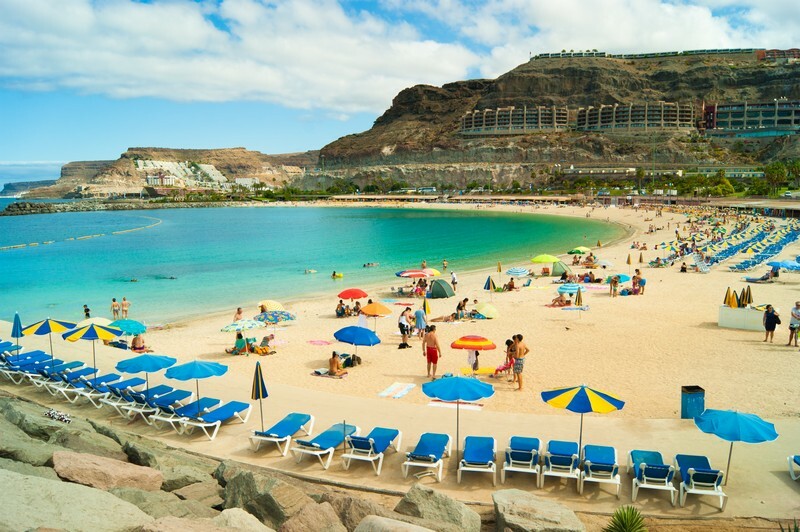 What would be your one top tip for someone considering a holiday in Gran Canaria? The resorts on Gran Canaria offer so many different types of holidays. You can choose from bustling resorts, resorts based around water sports, luxury resorts and resorts with harbours and beaches. It's best to decide what you want from your holiday and then research the resorts that offer those choices. 8. Would you like to go back to Gran Canaria? Yes, we would love to visit again. We were there for just under 2 weeks and didn't manage to do everything that we wanted to. "Plenty of family-friendly things to do on the island"
10. You’ve travelled a lot – what is your favourite destination so far and if you could only go to one more place, where would it be? I have always said that my favourite holiday was as a child when I went to Florida with my family. I always said I'd take my child one day and now we are. We leave in just over a week and I cannot wait to share the magic with our boy. 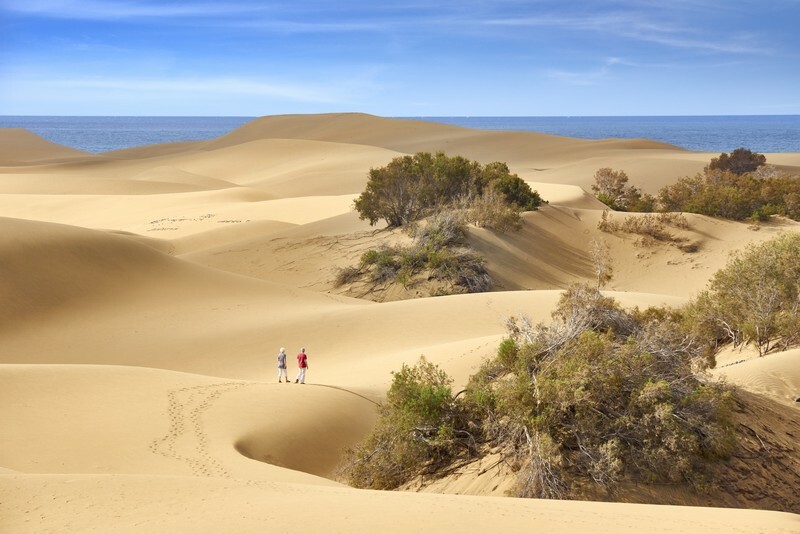 Now do you see why we think Gran Canaria is the tops? Choose from our villas in Gran Canaria here!